Click on the images below for more details about each book and purchasing information. 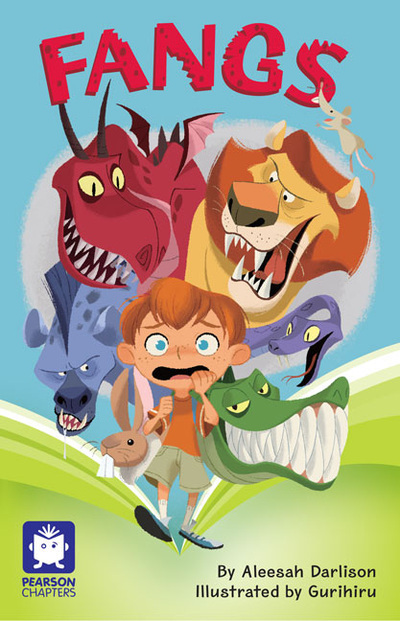 Max's fear of animals runs wild in this hilarious story about a little boy with a big imagination. 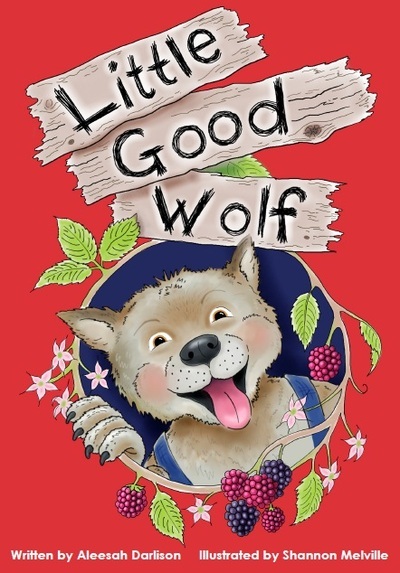 Little Good Wolf has a HUGE problem - his dad is the Big Bad Wolf!